We would love the opportunity to serve you and your family and be your family’s one-stop local dentist in Lakeland, FL. Local Dentist in Lakeland – Are you new to the Lakeland, Florida area? Once all the smoke settles of moving to a new area, finding a place to live, enrolling your kids in a new school, and familiarizing yourself with the local cuisine, its time to find the perfect local dentist to meet your needs. G.R. Sheumaker Jr., DDS and our staff would love the opportunity to serve you and your family and be your family’s one-stop local dentist. First things first, call us to set an appointment! You will find that our hours are convenient and that we will work to get you an appointment that works perfectly for your schedule. At other dental offices, you may only see the doctor if you need some sort of specialized treatment, but here, you can expect to meet Dr. Sheumaker at your first appointment. We can discuss your dental history, your current dental hygiene needs and decide what treatments you may need in the future. We will also provide you with some up-to-date, personalized dental hygiene tips to keep your teeth and smile beautiful. Dr. Sheumaker can provide a variety of dental services, including dentures, dental implant consultations, teeth whitening, dental fillings, crowns and bridges, implant restorations, and dental check-ups and cleanings. You will find when you visit our office that we offer a clean and inviting environment. 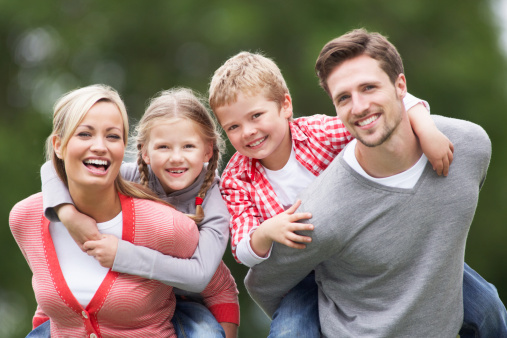 As a local dentist, we serve Lakeland residents as well as those from surrounding areas. We accept many major dental insurances and offer discounts to cash-paying customers. We work hard for your smile and would like to guarantee you our best service. Ask some of our current patients– we come highly recommended! If sometimes you want to go where everybody knows your name, this is the local dentist for you!